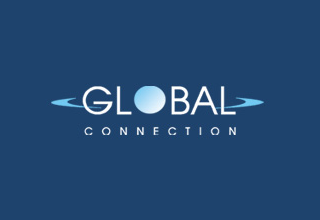 Global Connection Inc. of America is a direct marketing company selling prepaid wireline phone and other services to low-income consumers with poor credit. Global is licensed as a competitive local exchange carrier (“CLEC”) in over 30 states, with a focus on the Southeastern legacy BellSouth (now AT&T) states. Global markets through a distribution base of over 3,000 grocery chain locations and payment centers.